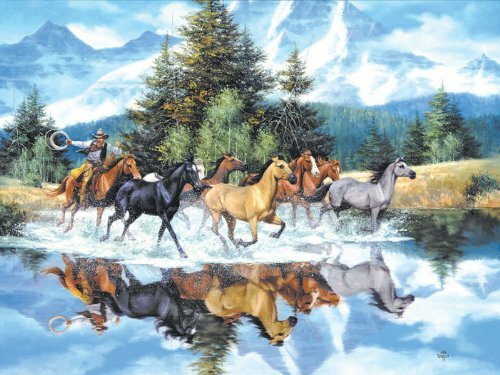 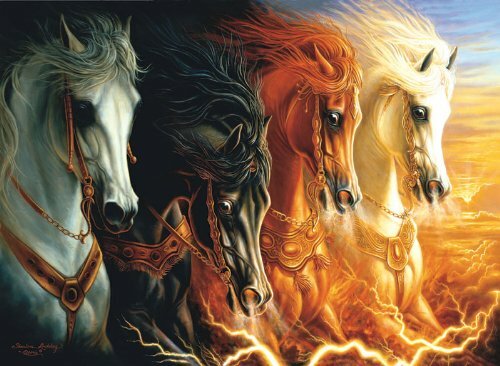 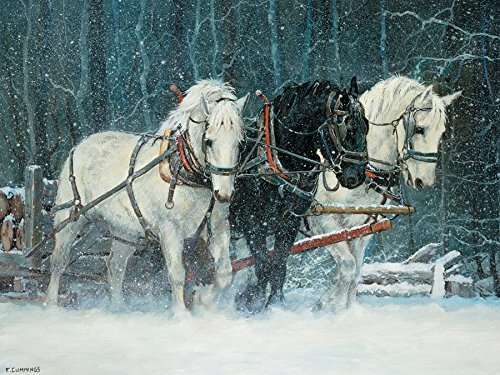 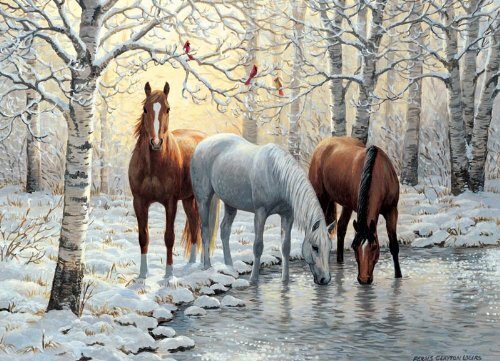 Bold, dramatic, and stunning artwork made into Horses Jigsaw Puzzles that any puzzle enthusiast and horse lover will love to get for any occasion. 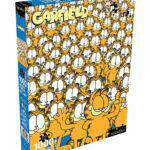 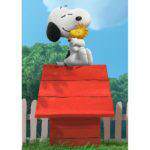 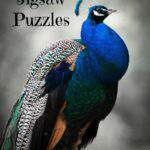 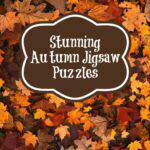 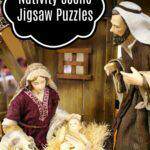 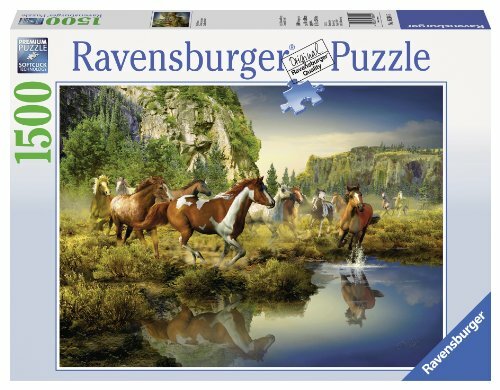 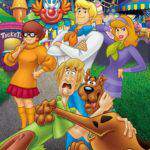 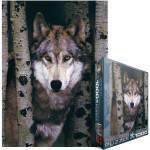 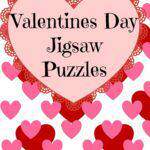 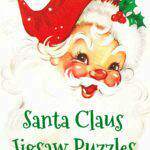 Find the best, most popular horse jigsaw puzzles for any age and skill level here. 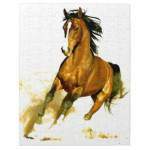 Bold and beautiful horses adorn these stunning horse jigsaw puzzles. 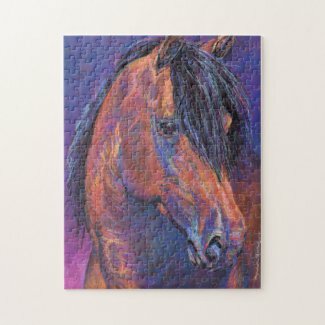 Vivid colors and remarkable details are why everyone will love these horse jigsaw puzzles. 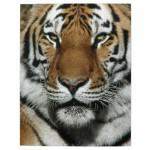 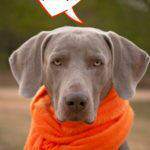 Teens, Moms, Dads and anyone who appreciates the beauty of these amazing animals are ideal recipients. 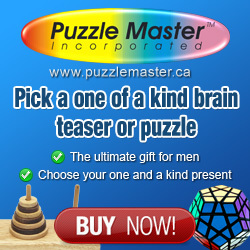 Think Christmas, birthdays, Mother’s Day, Father’s Day. 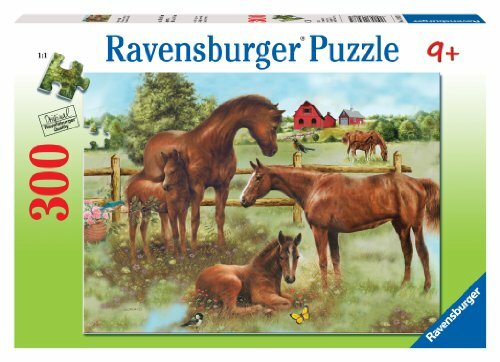 You will find the best animated, artsy, whimsical, vintage, photographed and painted horses created for jigsaw puzzles here. 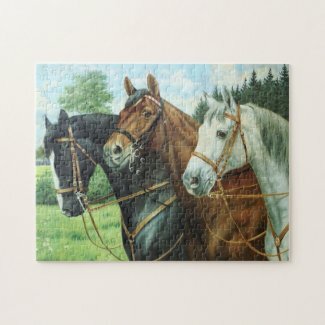 Horses are majestic and gorgeous animals, and they are beautiful subjects for these horses jigsaw puzzles. 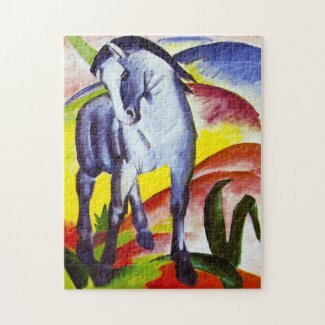 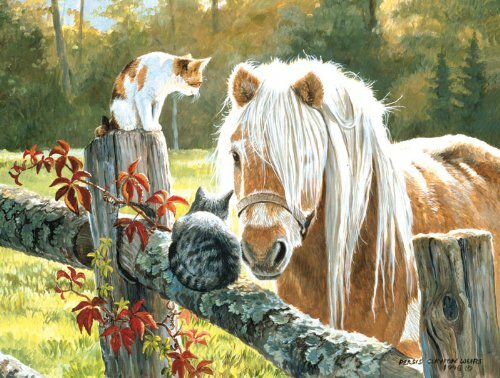 Zazzle artists have designed some unique and lovely horse jigsaw puzzles that everyone will enjoy. 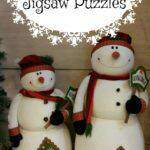 Give one as a gift for any occasion, and watch faces light up with joy! 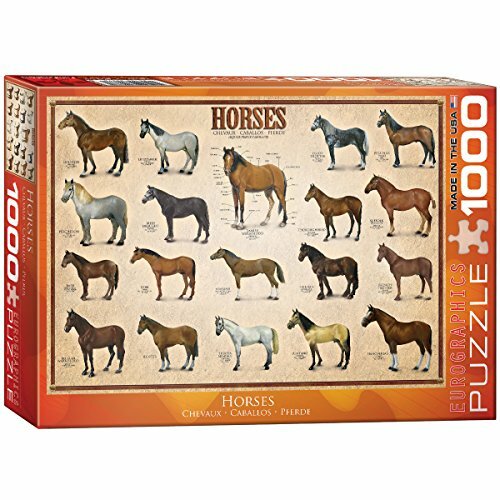 These horse puzzles are one-of-a-kind designs!